Ladies and gentleman, boys and girls…. get ready to get stunned by yet another amazing production by #TheCollaborative_SA. We are excited to share with you the last room reveal of our 5th The Collaborative style session. 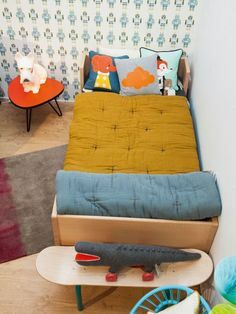 This circus themed bedroom is a stunner and awoken every bit of creative play within us. Our brands really pulled out all the stops to make this an amazing reveal a real extravaganza. 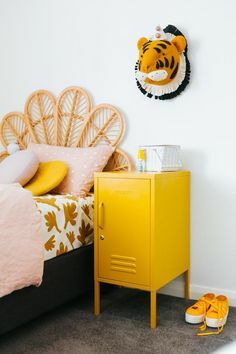 The circus is such a magical and fun place filled with laughter and games and we wanted that to reflect in this Cirque themed bedroom. 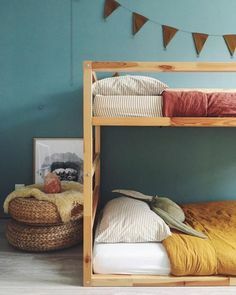 Added to the vibrant primary colour scheme was quirky elements like the trapeze monkey’s, succulent filled animals and beaded hanger with some softies hanging playfully from it. My favourite item in room is the felt garland depicting everything I love about the circus. The circus is a fun and eclectic theme and you really can go wild and have fun with the room. If you want your brand or product featured on one of our style sessions, please send us an email at thecollaborativesa@gmail.com.